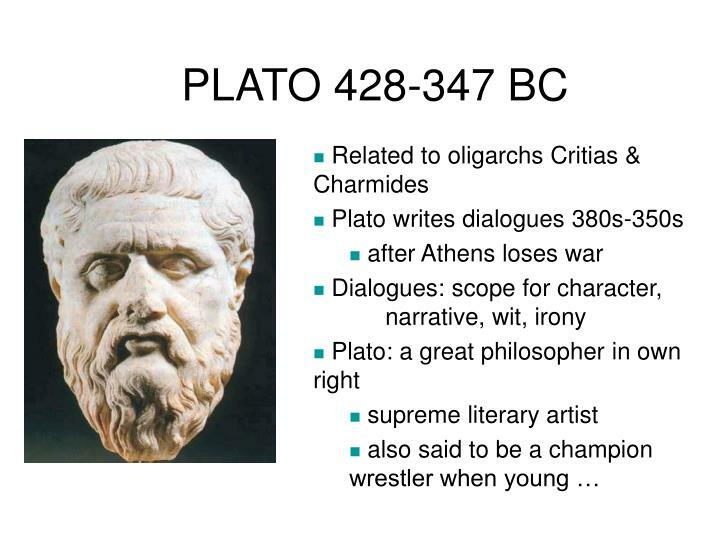 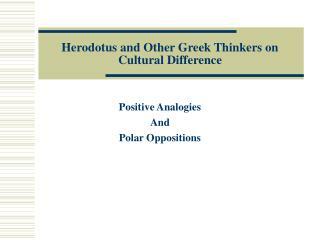 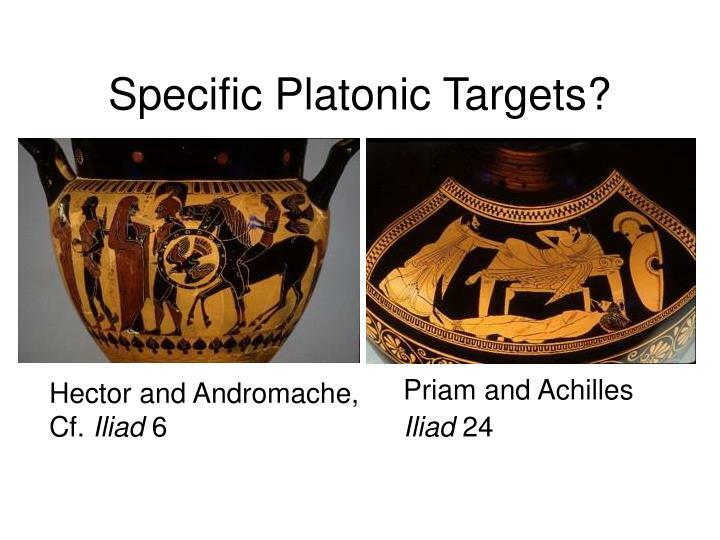 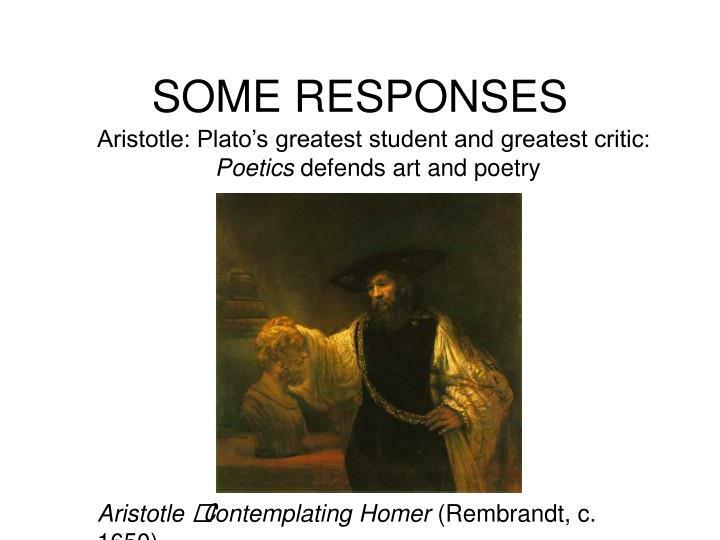 Plato addresses legacy of poets: Homer, Hesiod, et al. 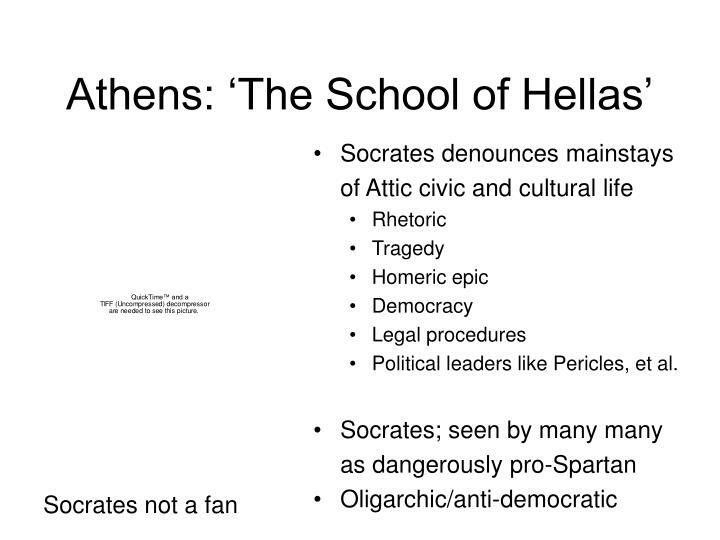 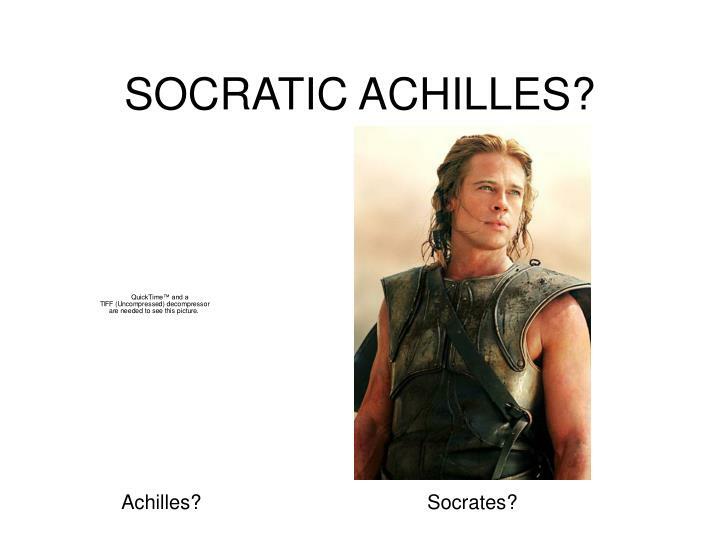 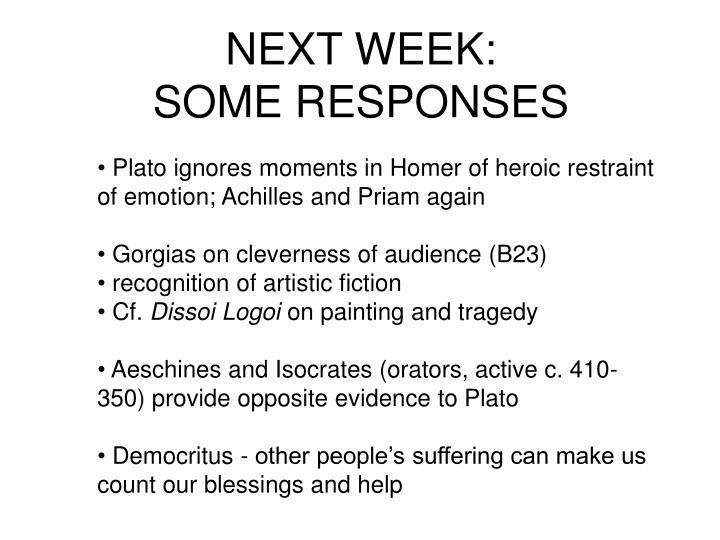 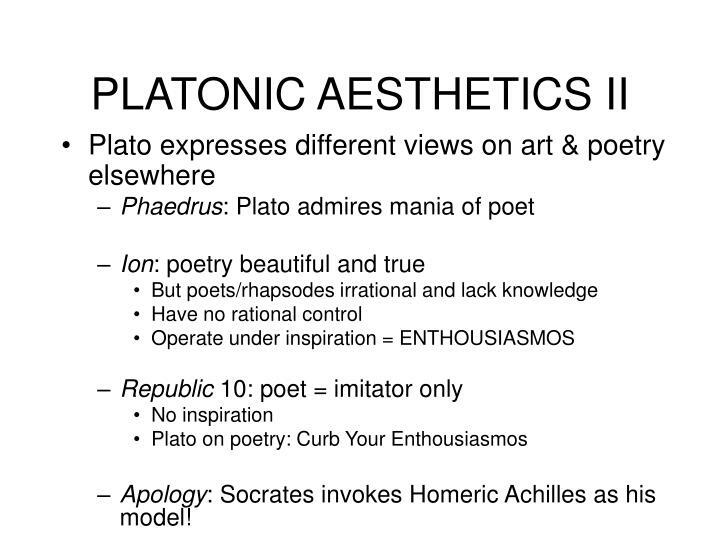 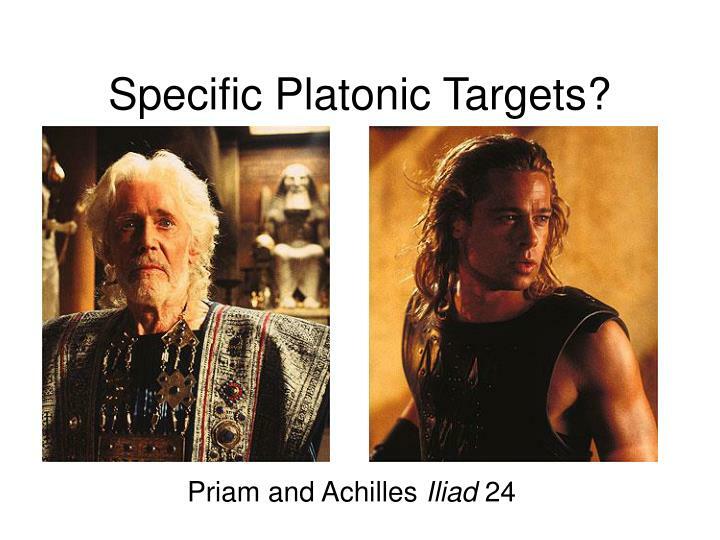 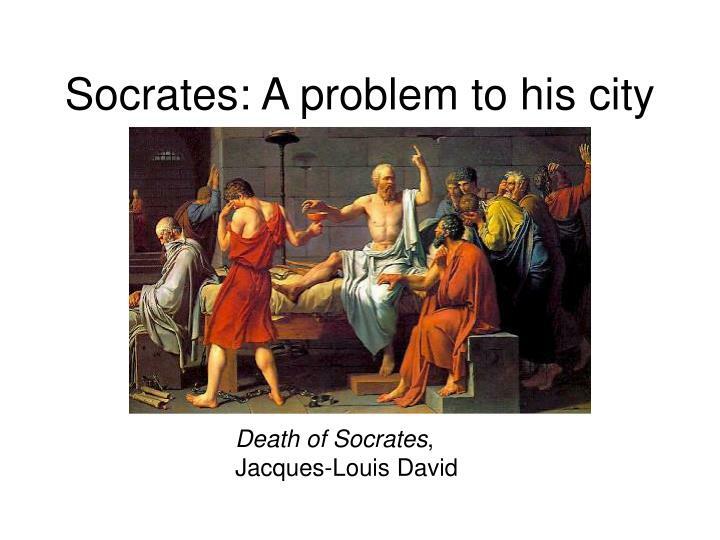 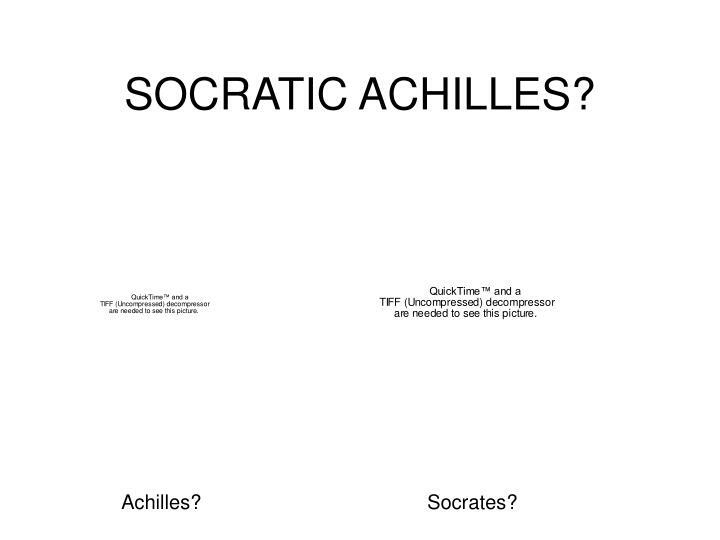 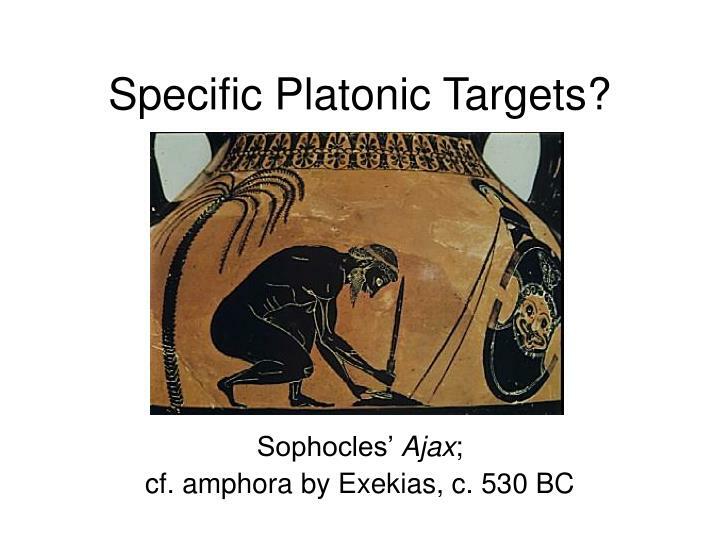 Apology: Socrates invokes Homeric Achilles as his model! 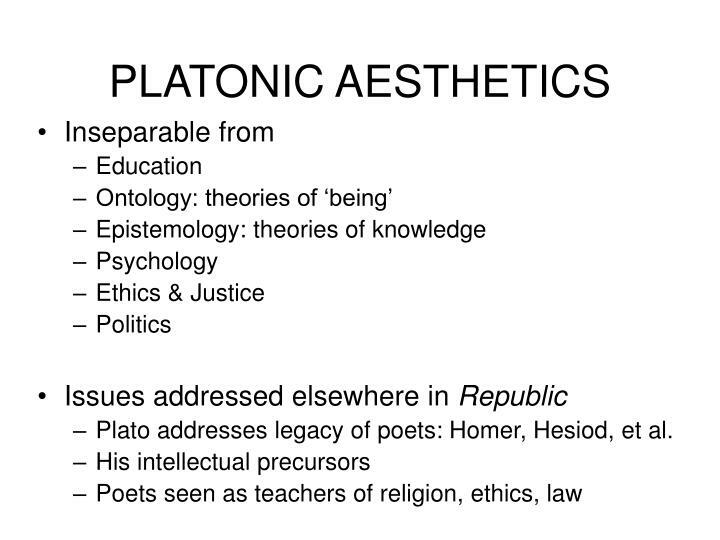 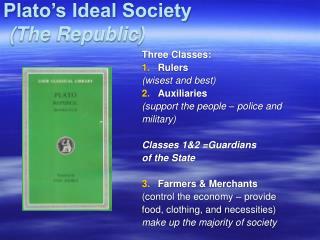 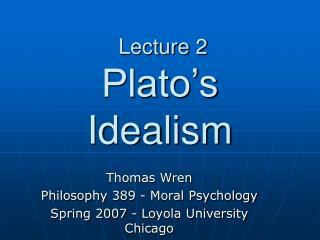 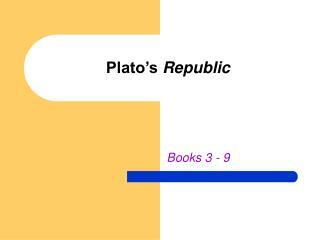 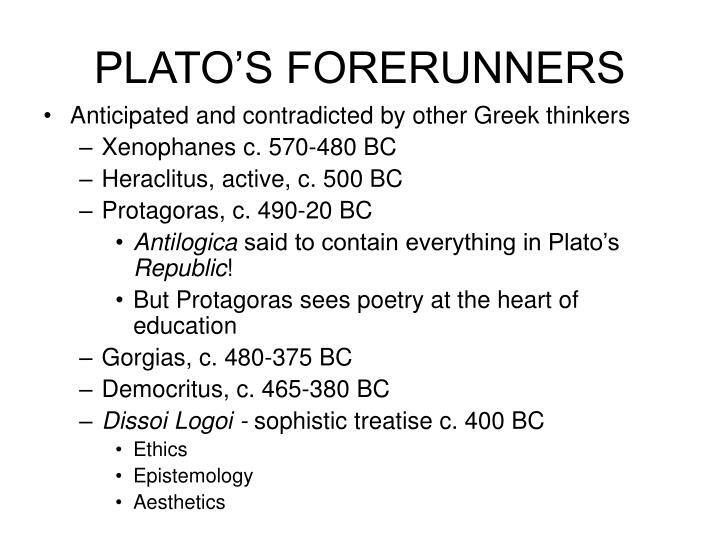 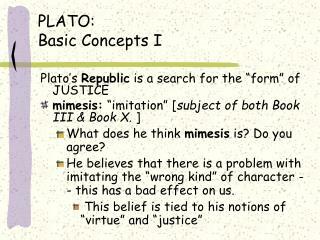 Antilogica said to contain everything in Plato’s Republic! 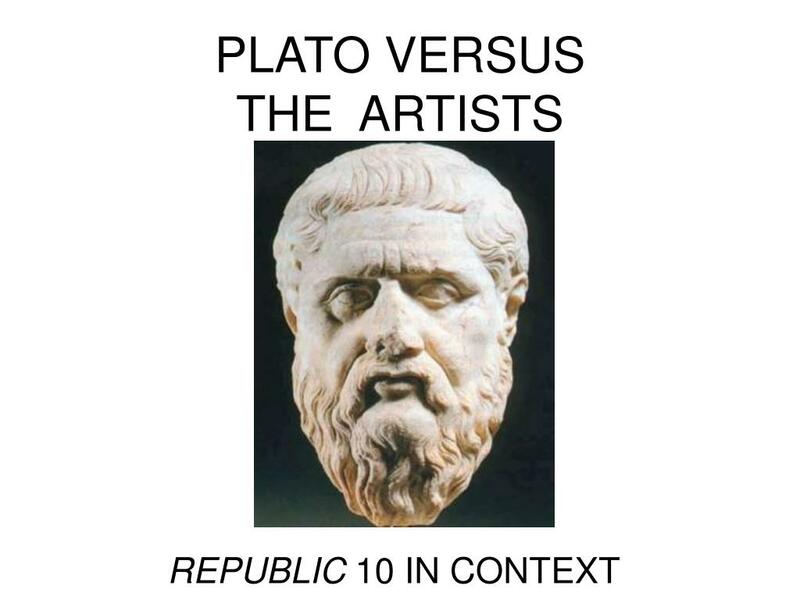 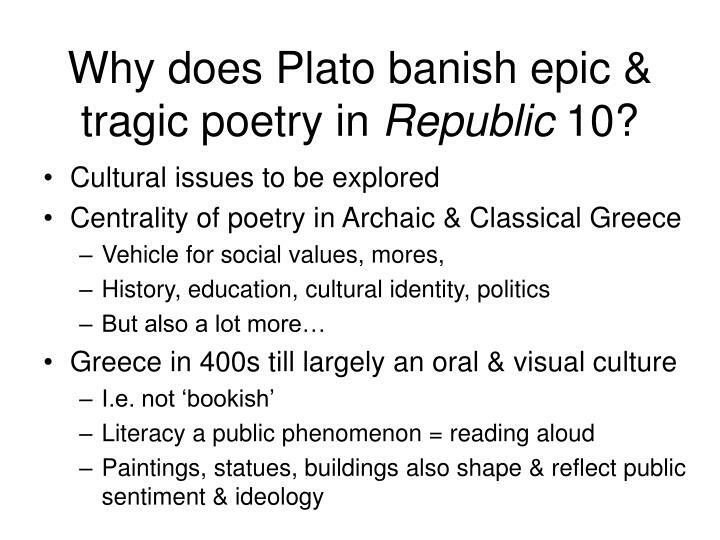 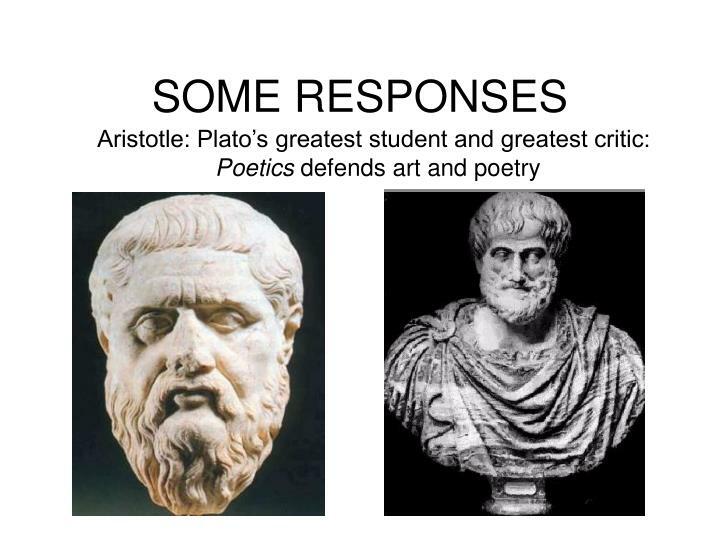 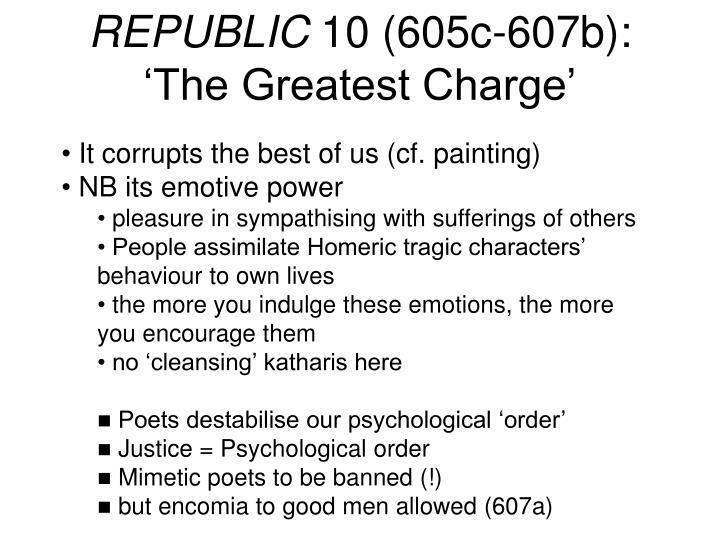 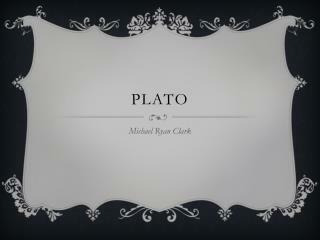 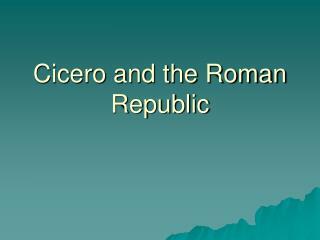 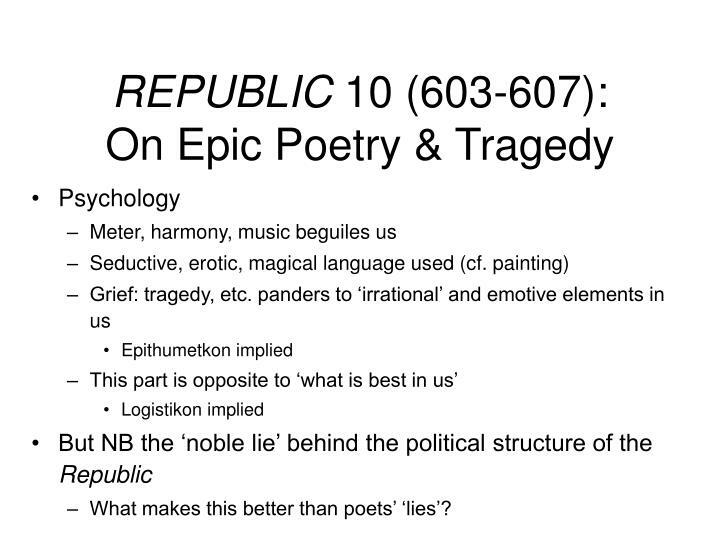 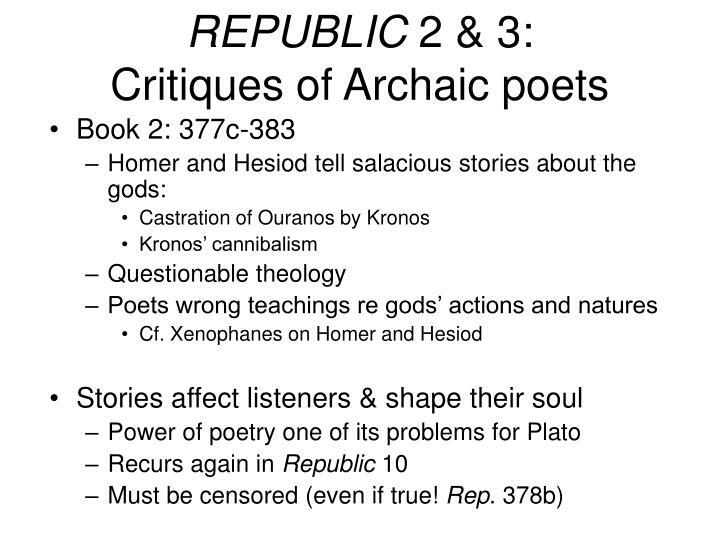 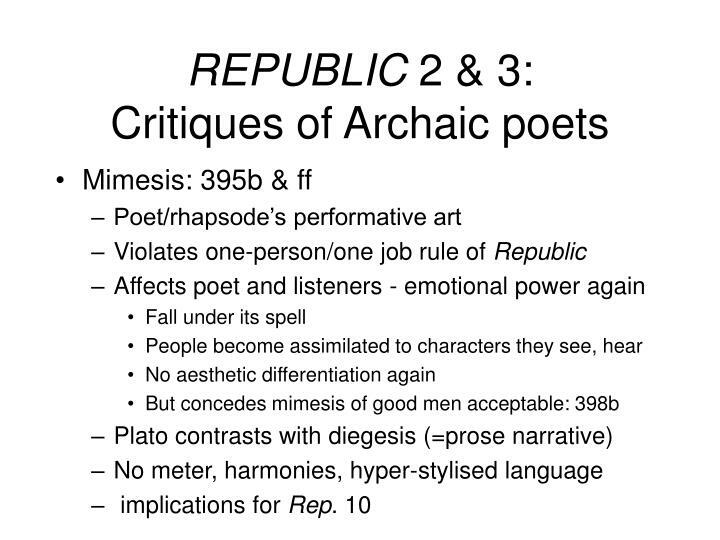 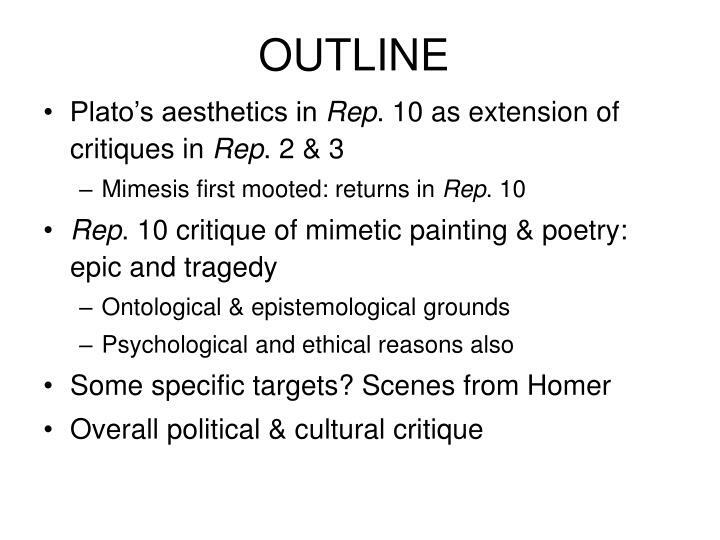 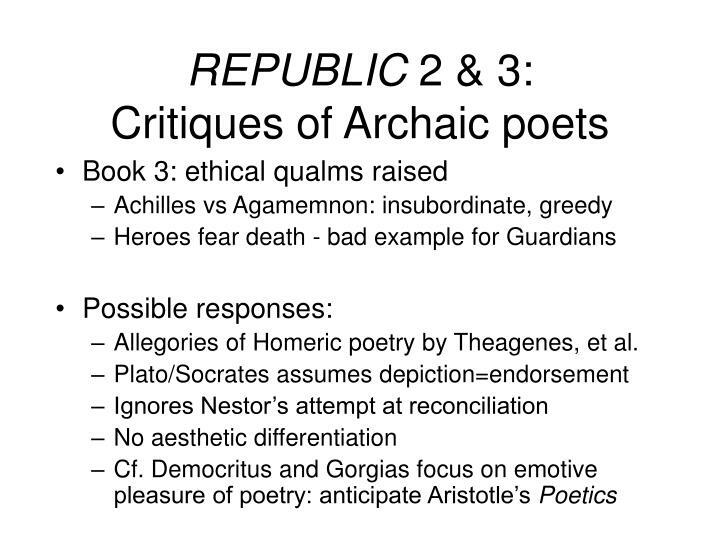 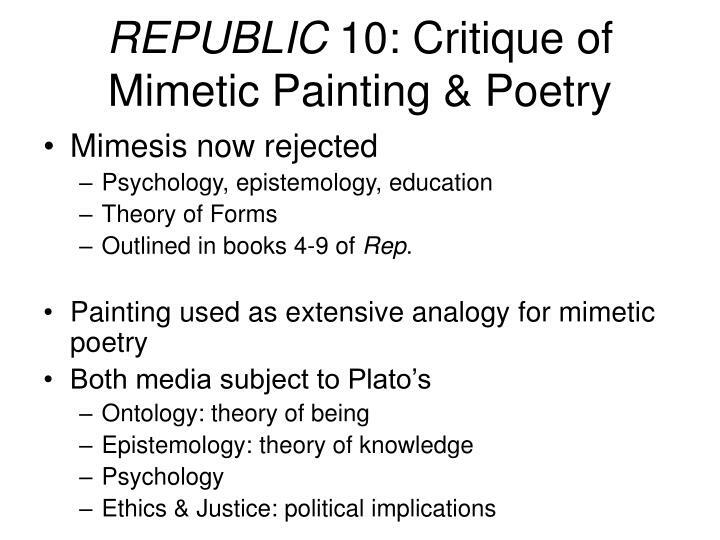 Why does Plato banish epic & tragic poetry in Republic 10? 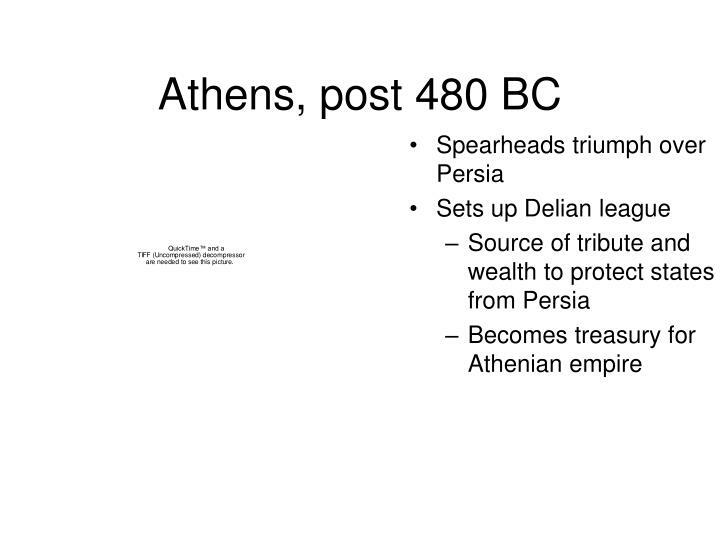 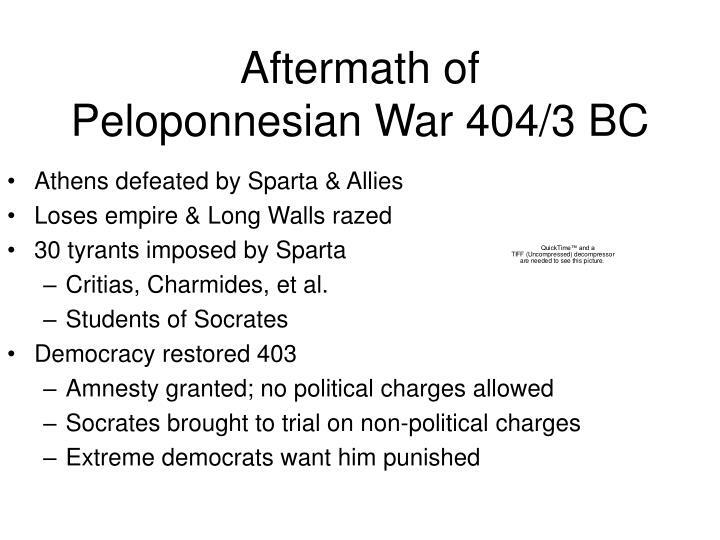 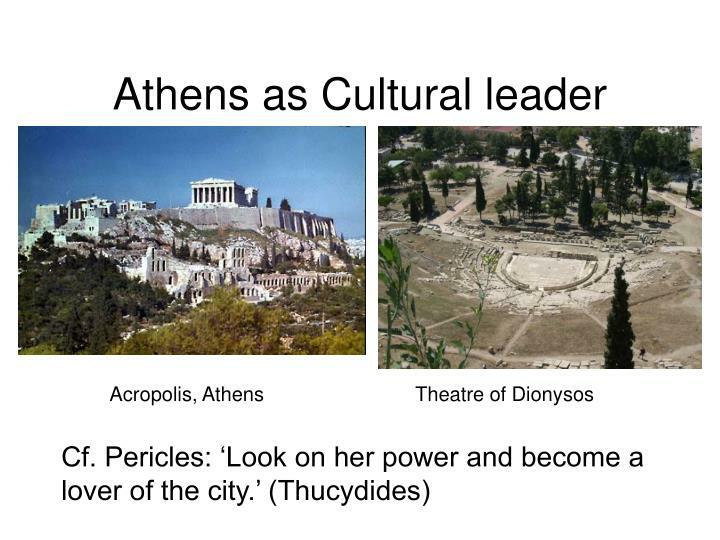 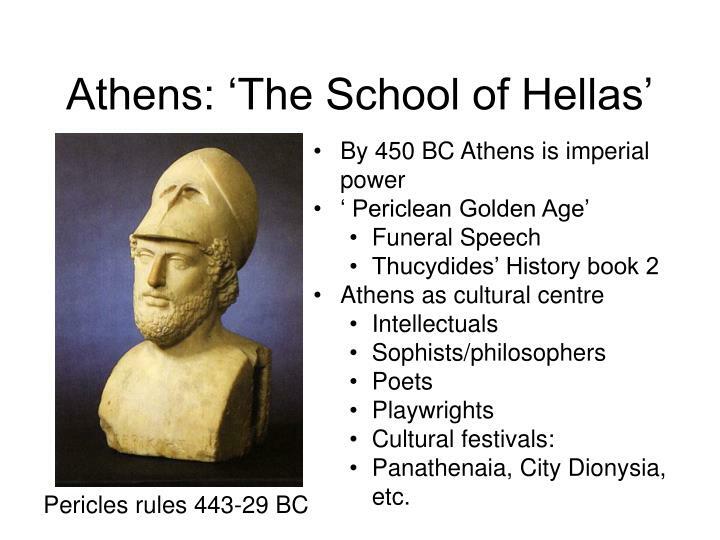 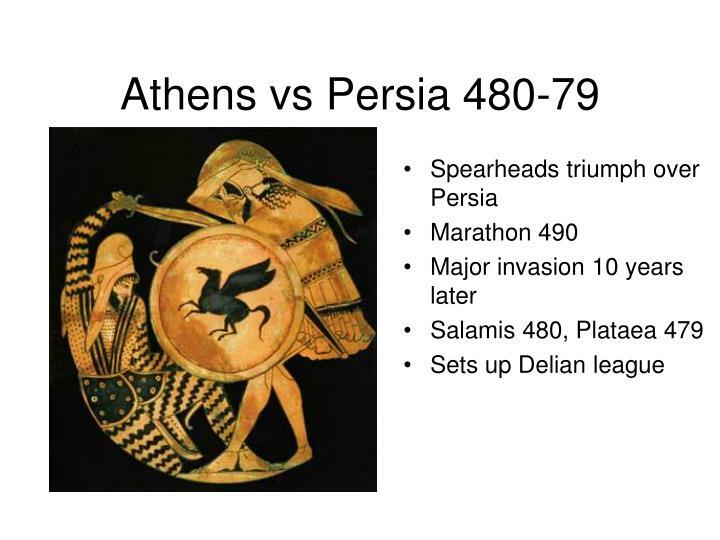 Political leaders like Pericles, et al. 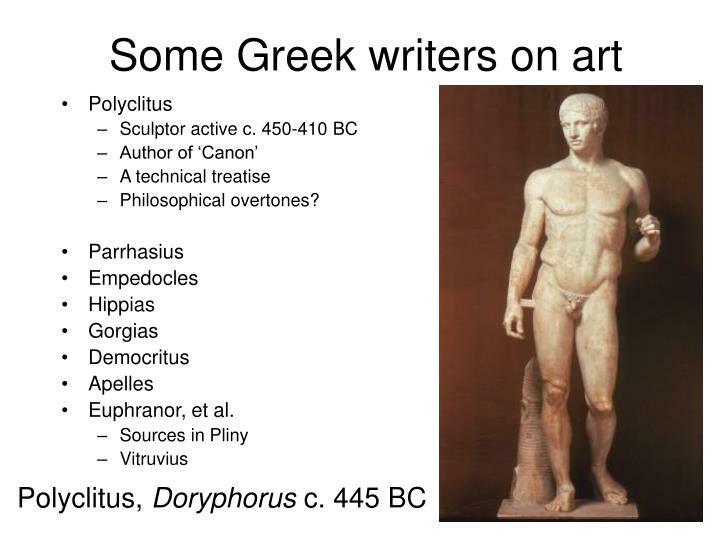 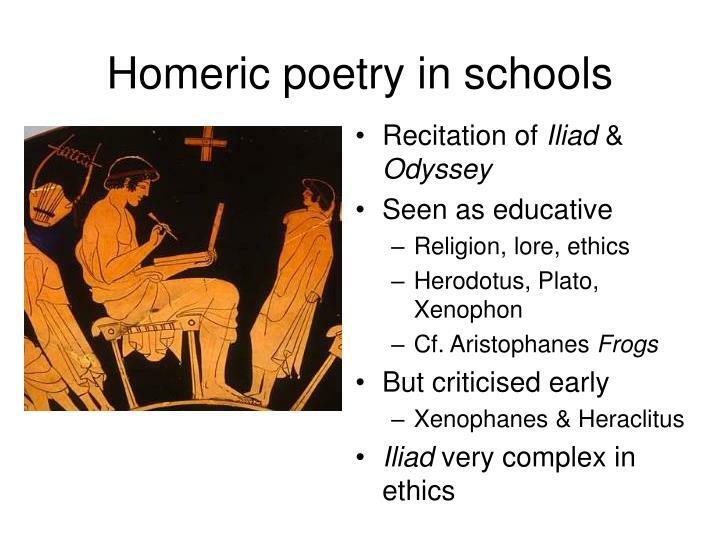 Allegories of Homeric poetry by Theagenes, et al. 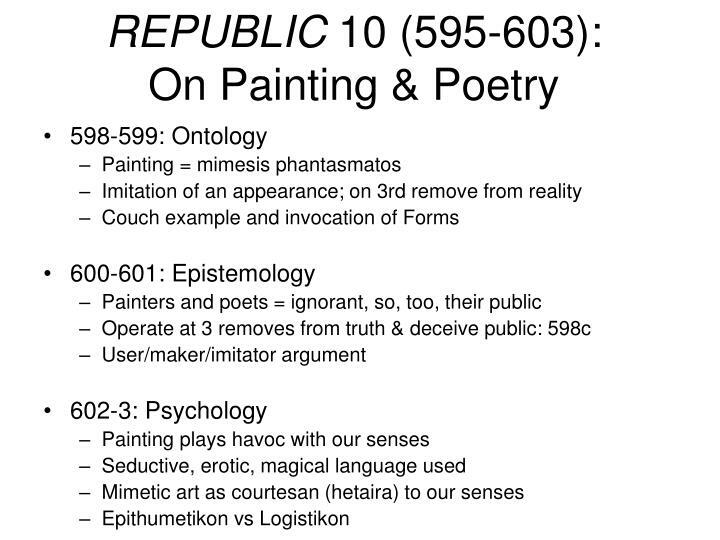 Outlined in books 4-9 of Rep.
What makes this better than poets’ ‘lies’? 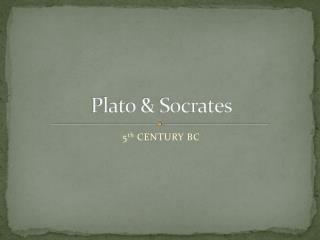 Plato and Aristotle -. 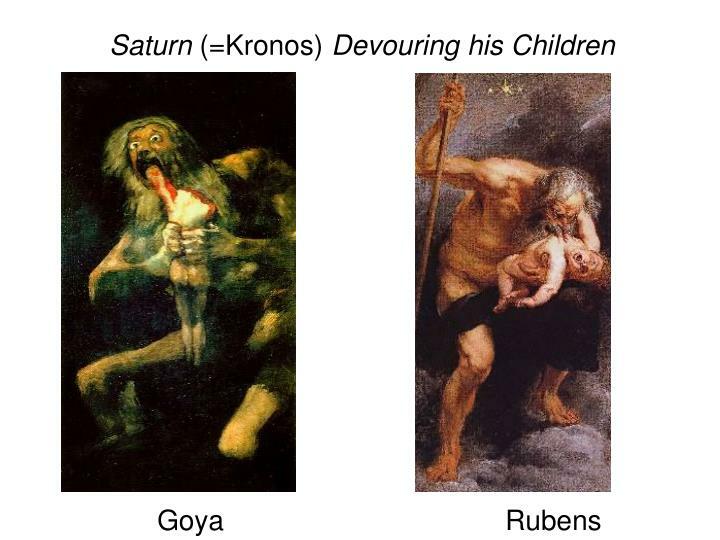 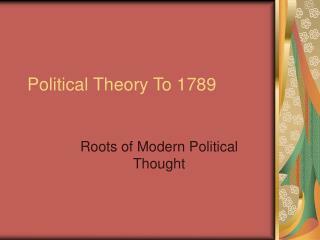 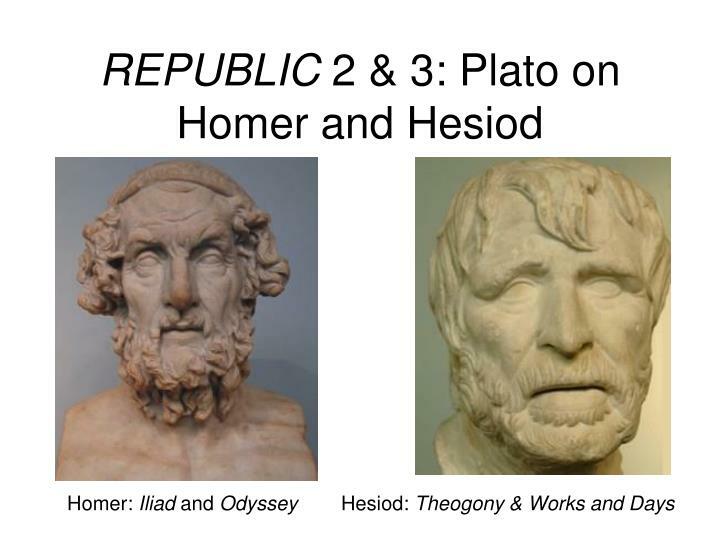 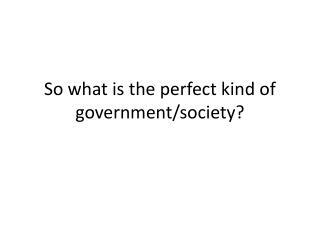 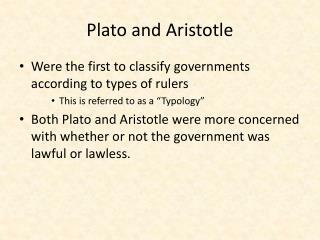 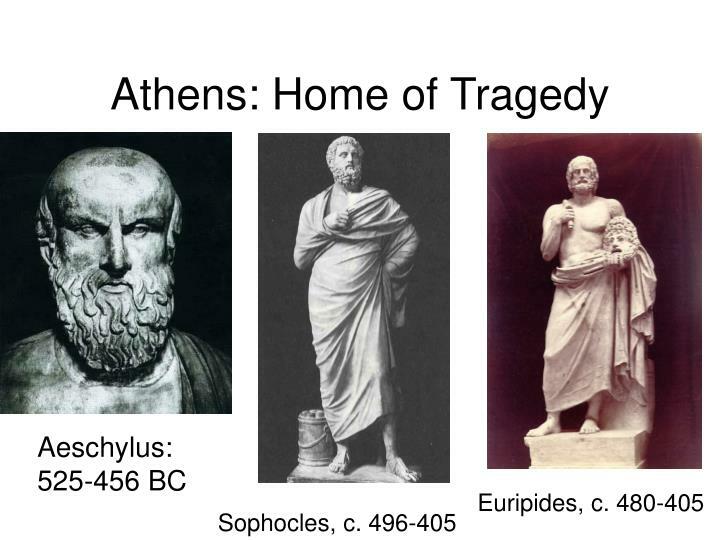 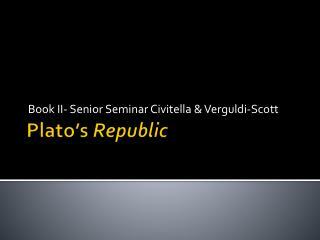 were the first to classify governments according to types of rulers this is referred to as a “typology” both plato and aristotle were more concerned with whether or not the government was lawful or lawless. 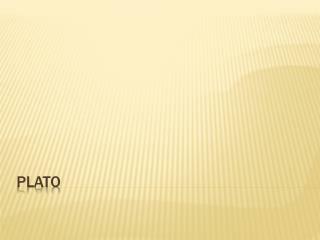 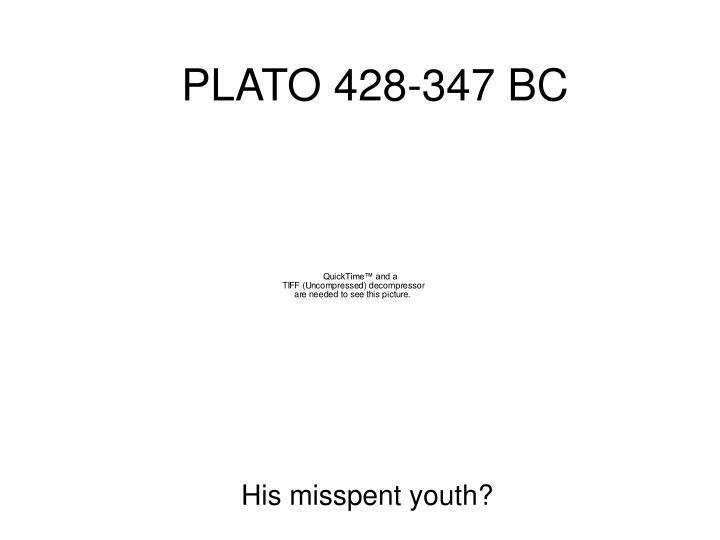 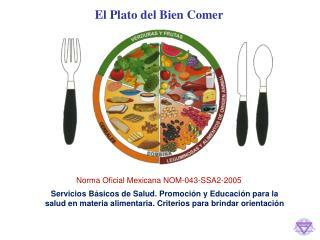 plato. 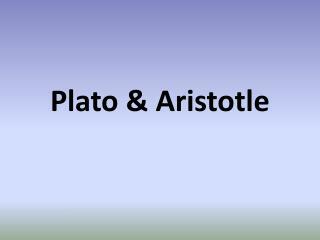 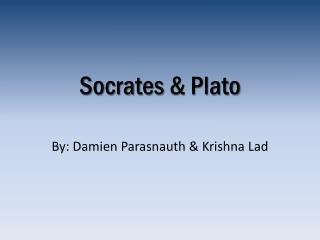 Plato & Aristotle -Plato &amp; aristotle. plato. 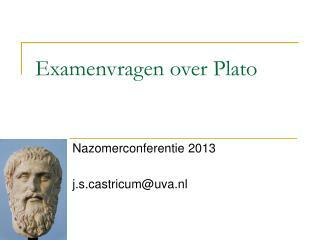 for the exam you need to know: the analogy of the cave the concept of the forms – especially the form of the good. 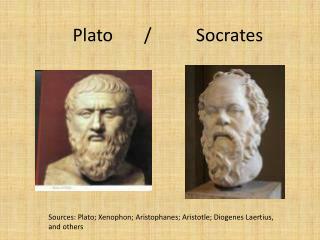 the concept of body / soul distinction. 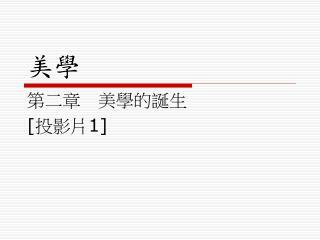 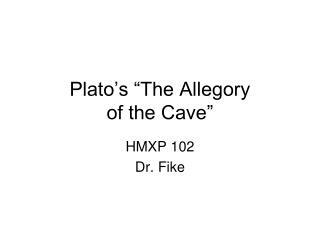 plato’s cave (a).